I made this banner back in the fall for our very first Daisies Meeting!! I glued the letters onto blue paper, punched two holes in the top and strung a ribbon through all of them. Download HERE (this is a large file!!) or by clicking on the image below and enjoy!!! 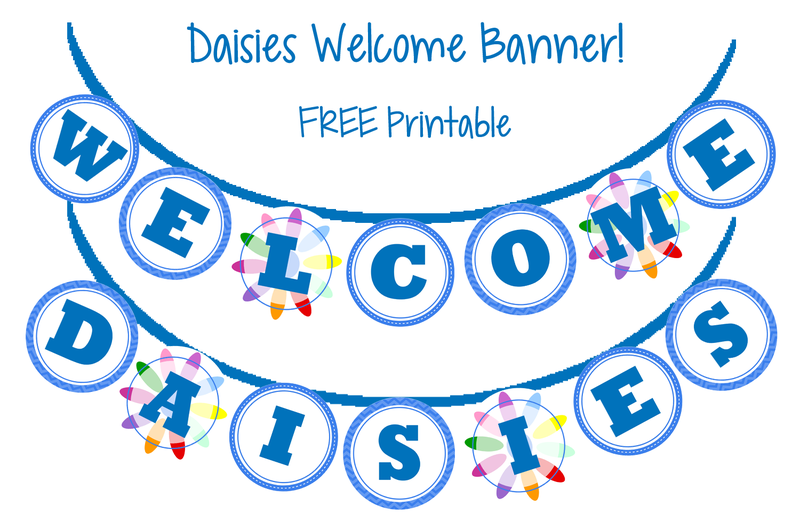 9.24.16 I currently do not have any other levels of the Welcome banner as a free printable. However, I do have printable Troop banners in the blue, brown, or green vest in my Etsy shop for only $4.00! 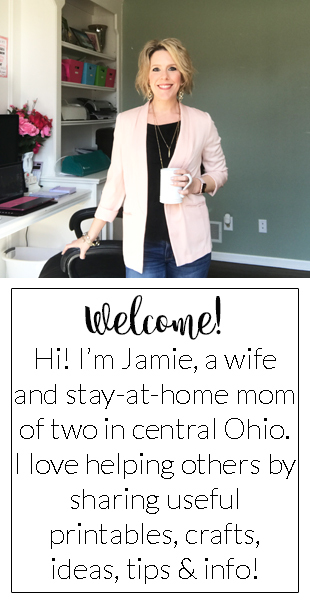 Use code TAKE2 for $2.00 off. Or you may message me for a quote on a custom banner made just for you!!! This document can be downloaded above! However, if you are having difficulty downloading, please email me with the error message and I am happy to send it! Be specific in what your are requesting. Allow one week.